Does Adnan Sami really need an introduction? Well, not really! This 'Mujko bhi to lift kara de' singer is not only talented but has an amazing range in his voice that can enthrall everyone present at your wedding. Besides being a talented singer, he is also a pianist, actor and composes some of the best Indian, Western Classical and Semi-Classical music. Imagine this charming singer, lending his beautiful voice to welcome you on stage or singing live while you have your first dance. Sounds beautiful, doesn't it! So what are you waiting for, here's your chance, take it! 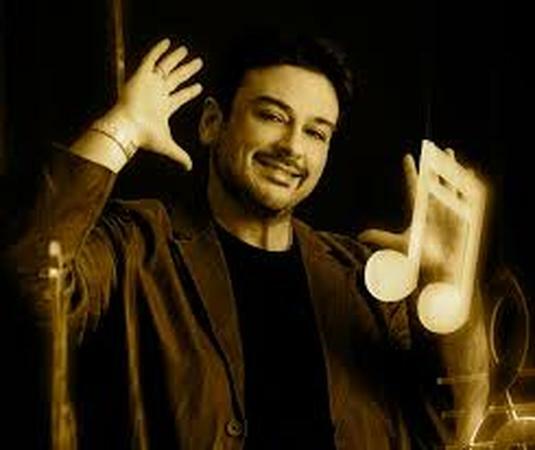 Adnan Sami is a wedding entertainers orchestra based out of Mumbai . Adnan Sami's telephone number is 76-66-77-88-99, address is Sameer Complex, Saint Andrews Road, Bandra (West), Mumbai, Maharashtra- 400050, India..
Adnan Sami is mainly known for Entertainment Services. In terms of pricing Adnan Sami offers various packages starting at Rs 0/-. There are 0 albums here at Weddingz -- suggest you have a look. Call weddingz.in to book Adnan Sami at guaranteed prices and with peace of mind.